This week I'm taking a look at how Facebook is predicted to grow worldwide over the next couple of years and the success of new devices - particularly tablets - in the UK. Looking at the latest research on Brand Republic's Intelligence section a few things really stick out, with the past couple of weeks seeing a focus on new technologies and how they are used by consumers. According to Ipsos MediaCT's Tech Tracker survey, more than 10% of UK consumers now own a tablet and these devices are going to penetrate even further into the mass market, with many Brits saying they are interested in buying one in the near future. Of course, tablet ownership is far higher among the better off, with Ipsos revealing that more than 40% of the business elite - a group it's been surveying since 1973 - are tablet owners. As with the rest of the population, the business elite has shown a marked increase in multiplatform behaviour, with around 35% of those who access media content doing so via more than one platform. One other thing noted by Ipsos is that this group's interest in China seems to be waning due to a continued slowdown. However, it wasn't just in China that there was a downturn in the amount of business conducted, with many developing or emerging markets also experiencing this for the first time in a number of years. Something that continues to grow, despite its less than stellar share performance since its IPO, is Facebook. Figures from GlobalWebIndex show that the social network is booming in emerging markets such as Brazil and India. According to GlobalWebIndex's data, Facebook will reach two billion accounts worldwide by the fourth quarter of 2014, with India overtaking the US as its largest market. Interestingly, when looking at mobile usage the data shows that just 5% of Facebook's user base exclusively use a mobile device. Last week Facebook announced that 600 million users access it via a mobile device. 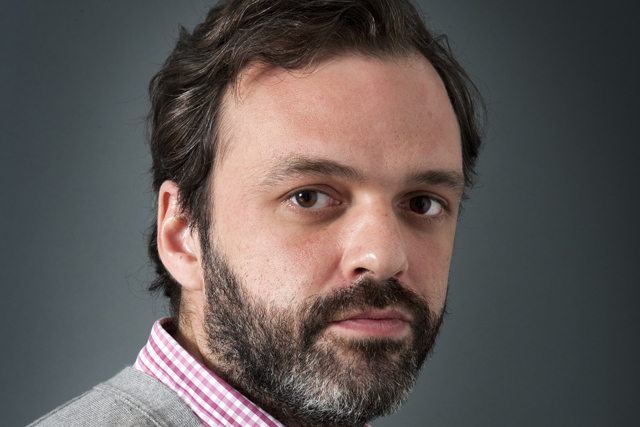 Sam Howroyd: Do brands still tell the truth?